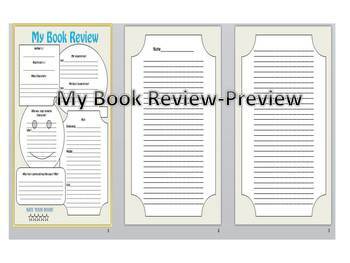 Help your students easily review the main parts of the book they just read. Review the characters, favorite part, least favorite part, plot, etc. There is also a final copy lay out for your students to write an official report!